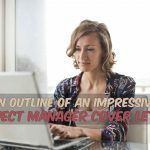 Much as many people despise, cover letter is significant in when applying for a job. 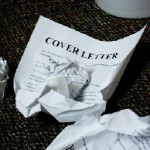 So in addition to resume, applicants should make sure they send along an effective cover letter. Your cover letter should be written in polite and grammatically correct English and should in a concise manner present you to your prospective employer. 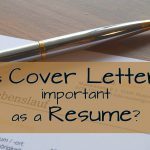 Most employers are busy people and spend a few seconds to glance over the resume, hence a cover letter well written to the point, can prove to work in your favor. 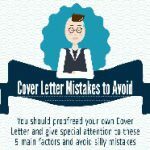 A good cover letter highlights those aspects of your personality and skills suited for the job. 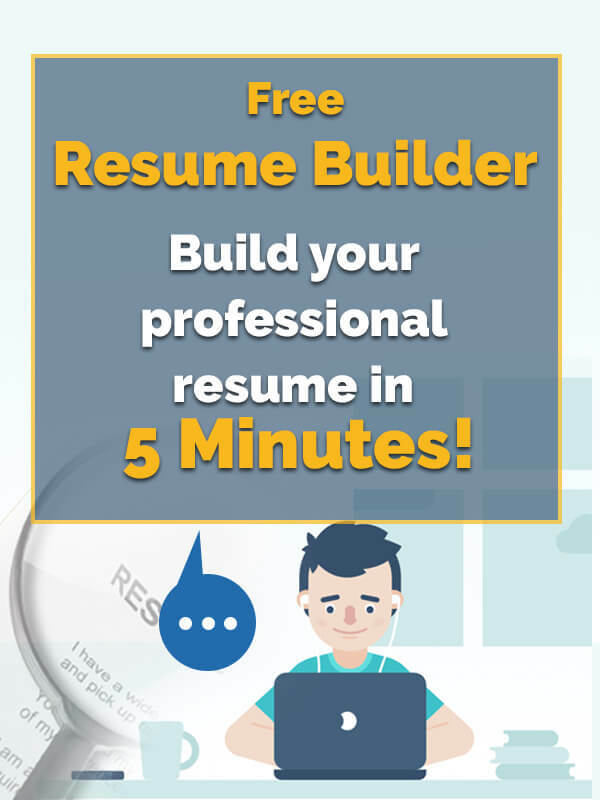 It presents an introduction of yourself and entices the reader to read your resume in details to find out more about you. 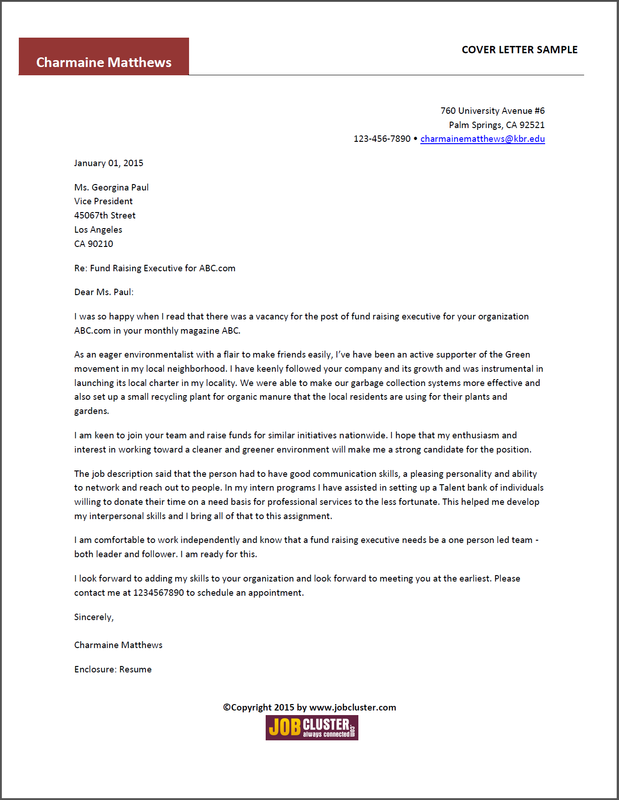 When writing a cover letter, remember that it should be good enough to impress the reader in less than 30 seconds. State clearly why the company should hire you and what skills you bring to the table. 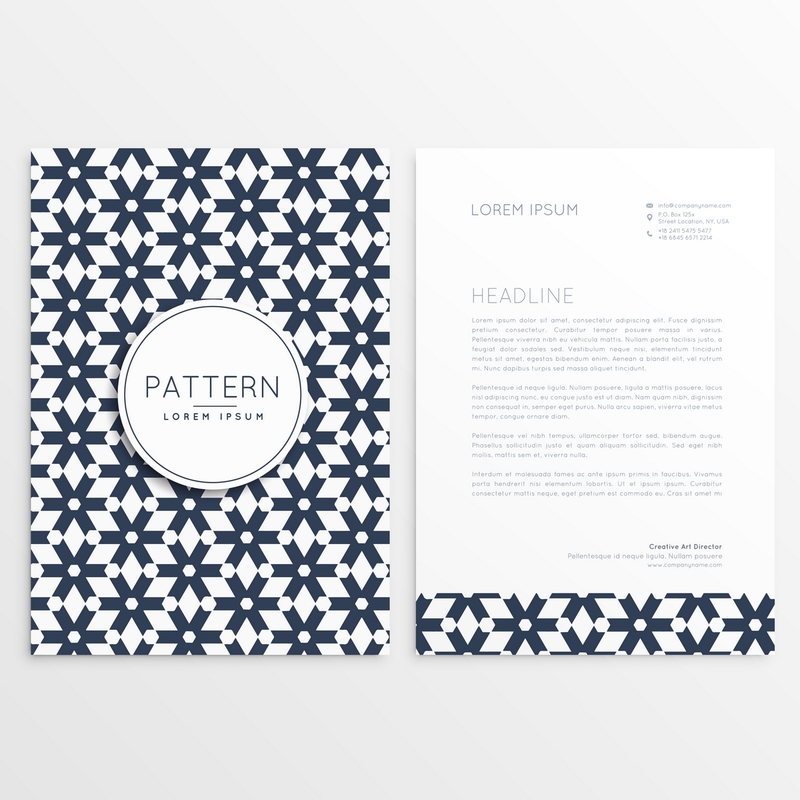 End the cover letter with a call to action – a date for a meeting, perhaps? It’s the cover letter that will set you apart from any other candidate and maybe instrumental in landing you the job or at least get you a preliminary interview. One of the first steps in creating a cover letter is to do your research, thoroughly. 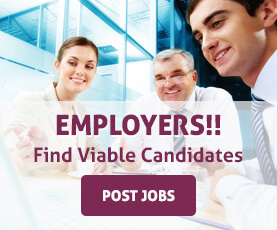 Understand the job profile and the company. 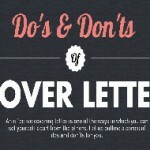 This will help you set a tone for the letter. If you are applying for a creative job then you can match your writing style and words to create an impression. 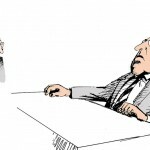 For a more conservative job, such as in a bank or corporate office, you might need to exert more constraint. Differentiate and spell out your skills. Display your ability to solve problems. 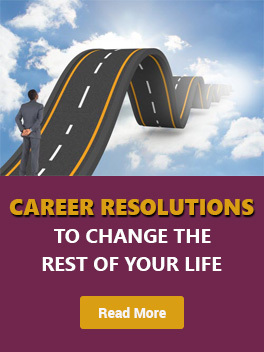 Talk about your experience and your accomplishments in resolving similar conflict issues. Be enthusiastic and let that reflect in your letter. Display eagerness to join the organization, but don’t overdo the flattery and sound false or unrealistic. Put effort into the letter. Let it reflect you and your zealousness to be part of the company. It should take no more than a minute to go through your letter and form an impression of you – your personality, your abilities and your suitability for the position. At the top of the letter put your full name and contact details, including your address, telephone number and email address. Put the name of the person and the full address of the company the person works for. Include the person’s designation after his name. 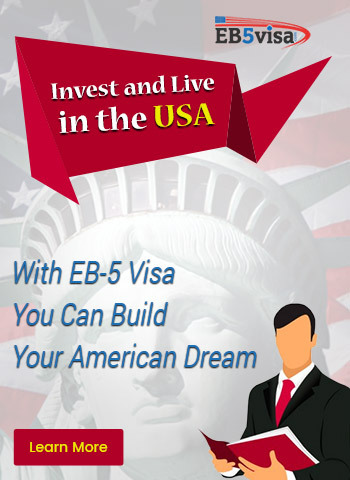 You can also include their contact details. Put the date. State clearly in the Reference line the post you are applying for and state where you saw the position advertised. For instance, Re: Post of Manager – International Exports as advertised in the Statesman of December 15, 2014. Include a concise and true list of your relevant skills. Be brief and succinct. Try and draw parallels between the required skills and yours. Try and illustrate using a real life example where you have displayed that skill. In a few lines describe why they should hire you and why you are the right choice for the opening. 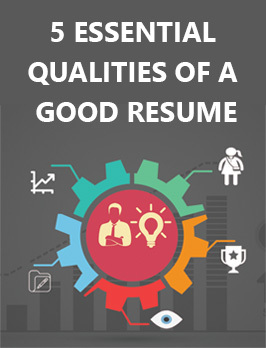 The choice of words and language should be in sync with the person who will be reading and evaluating your resume. 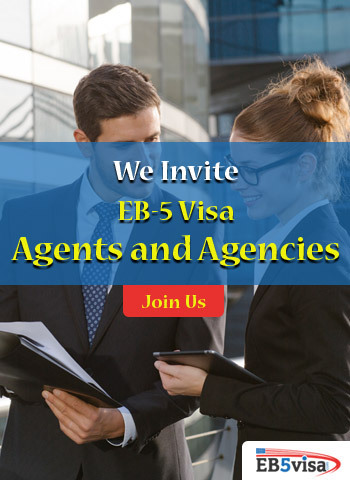 Prompt them to go through your resume and contact you for an appointment. Put in an appropriate sign off. 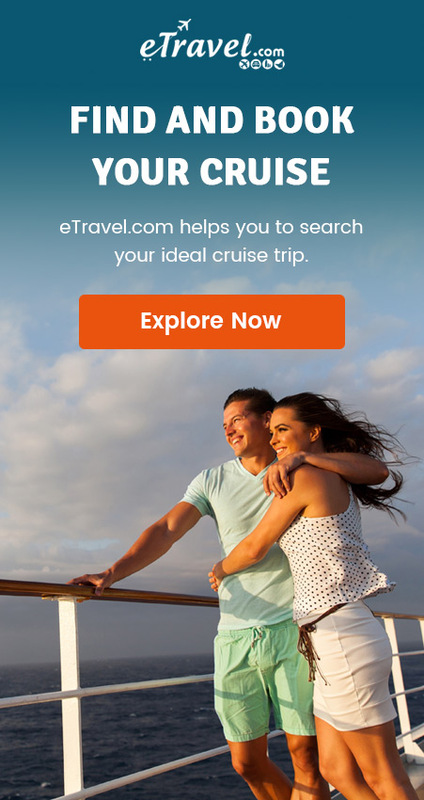 Tagged: best cover letter, cover letter, cover letter format, cover letter sample, cover letter template, free cover letter, free template, Perfect Cover Letter.